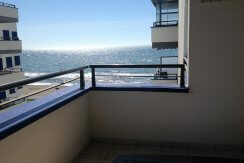 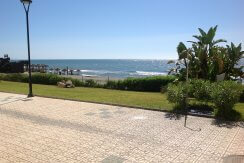 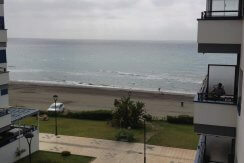 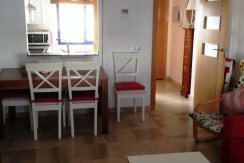 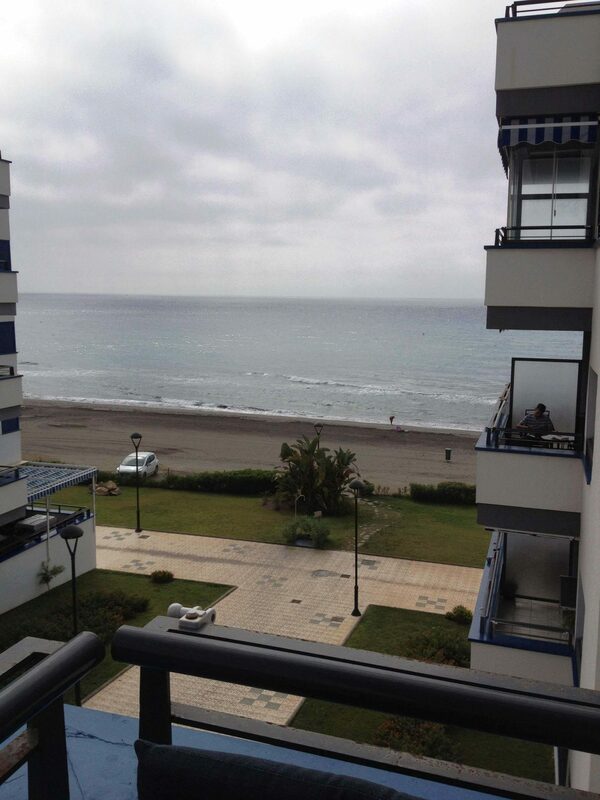 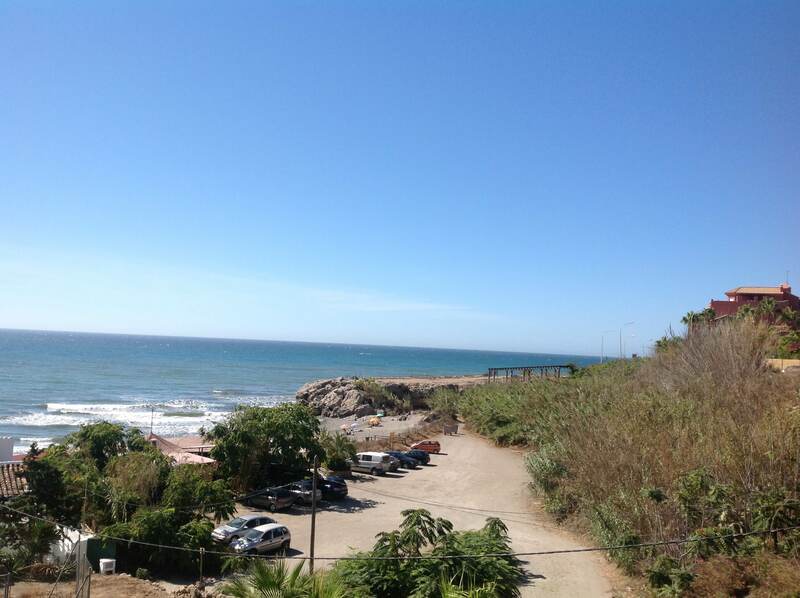 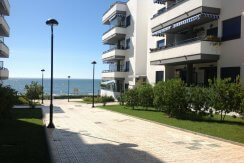 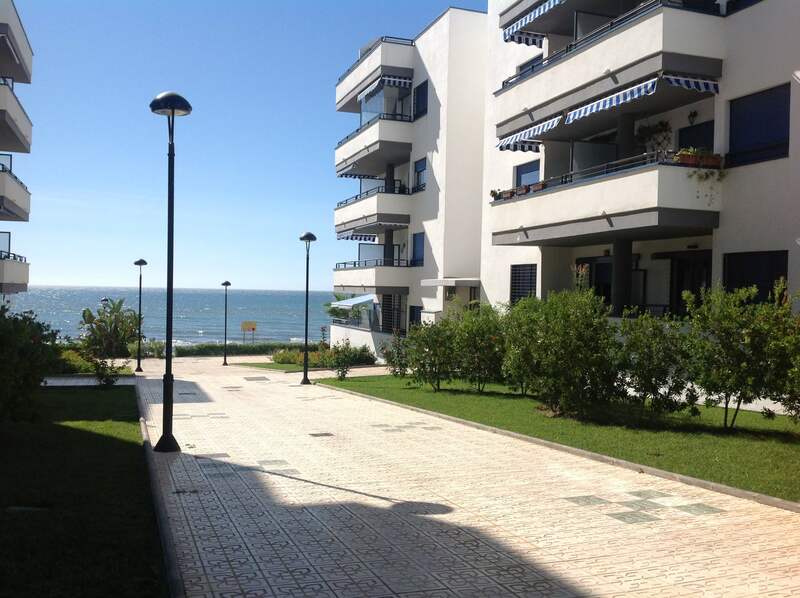 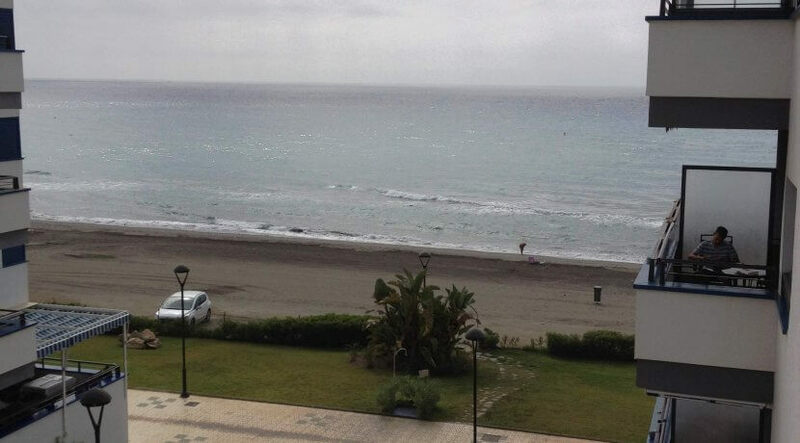 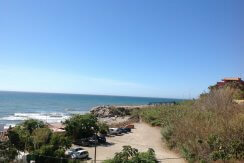 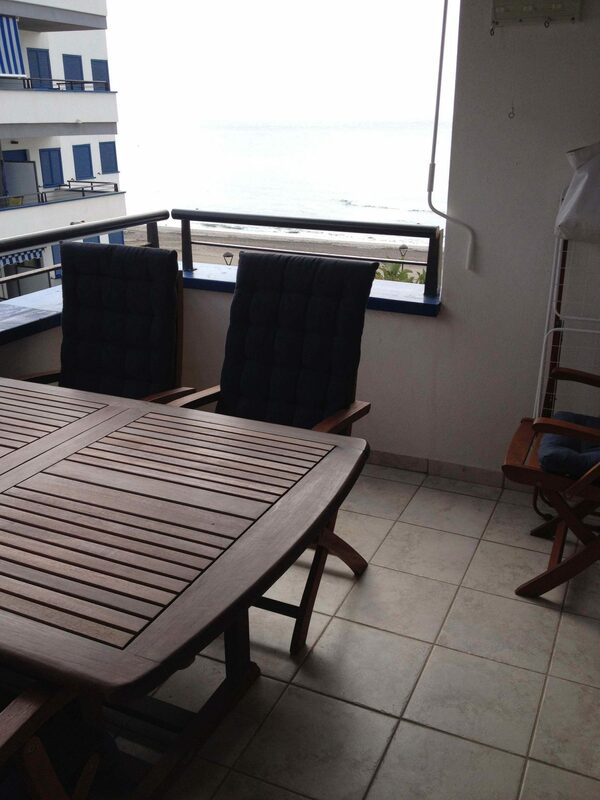 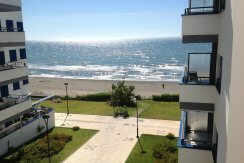 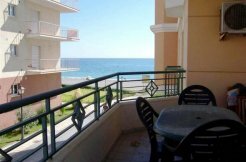 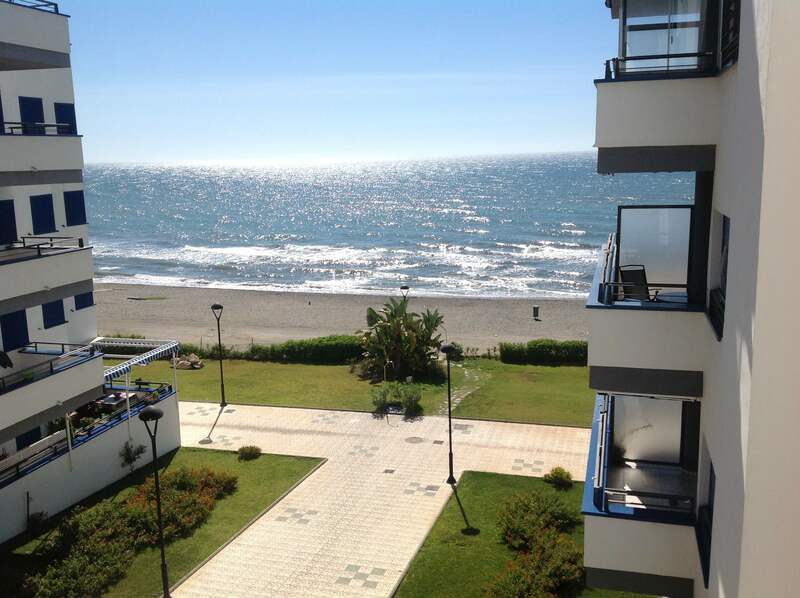 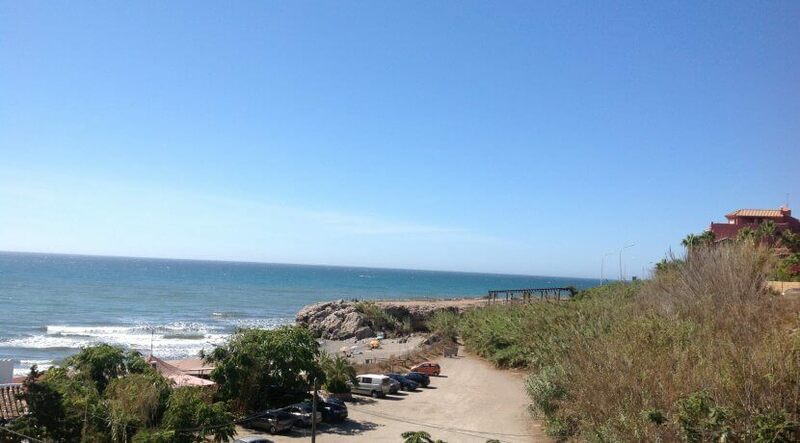 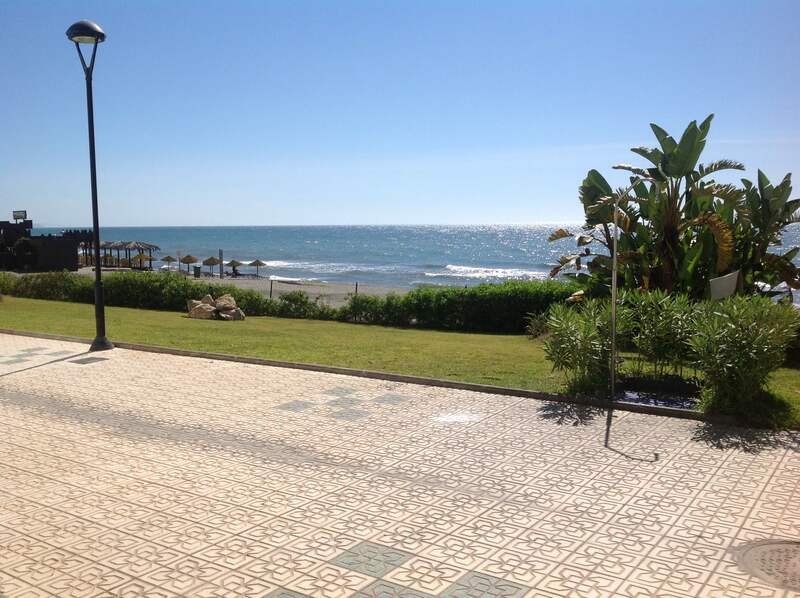 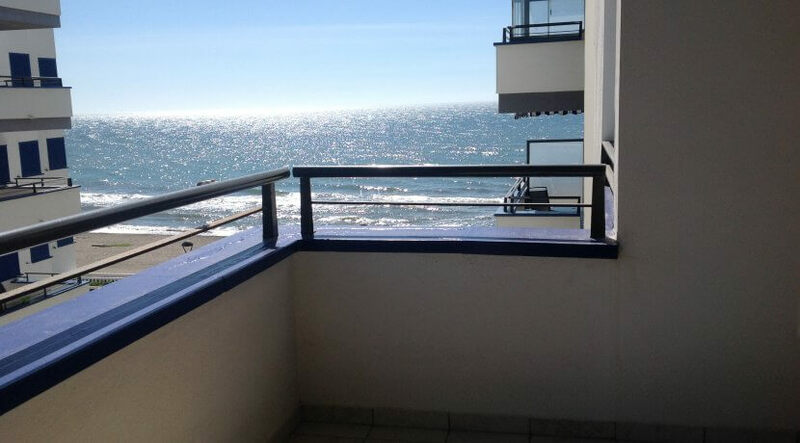 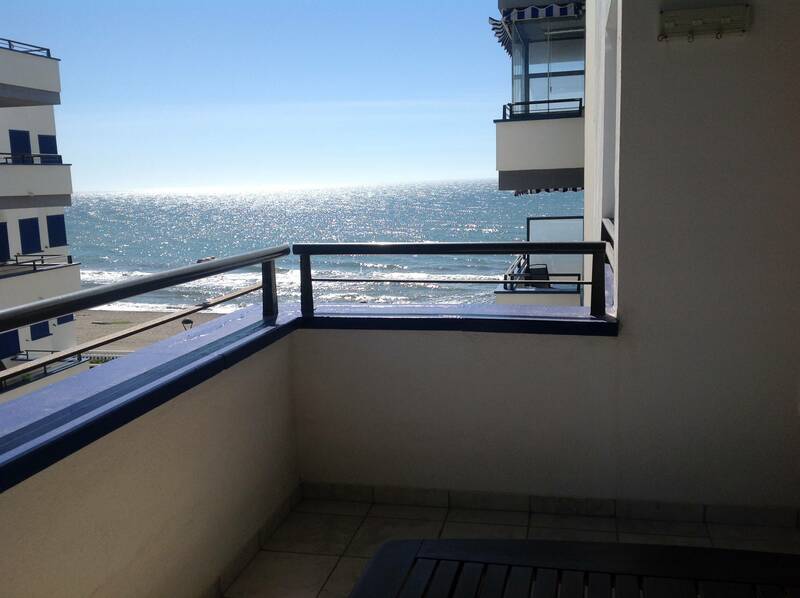 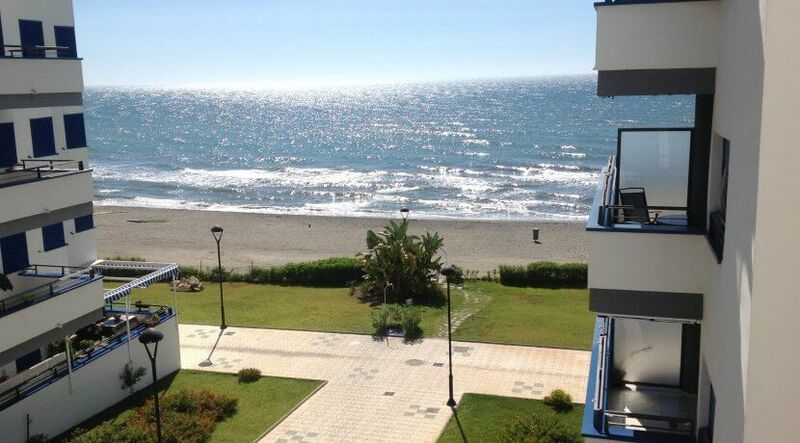 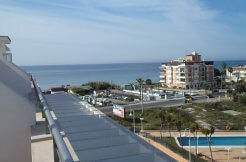 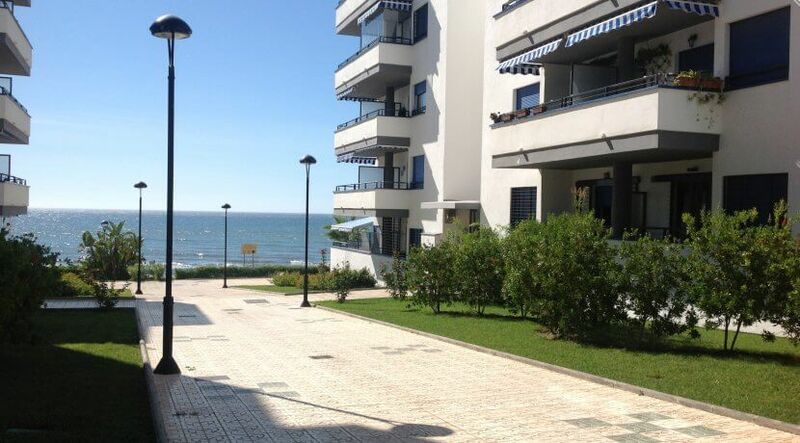 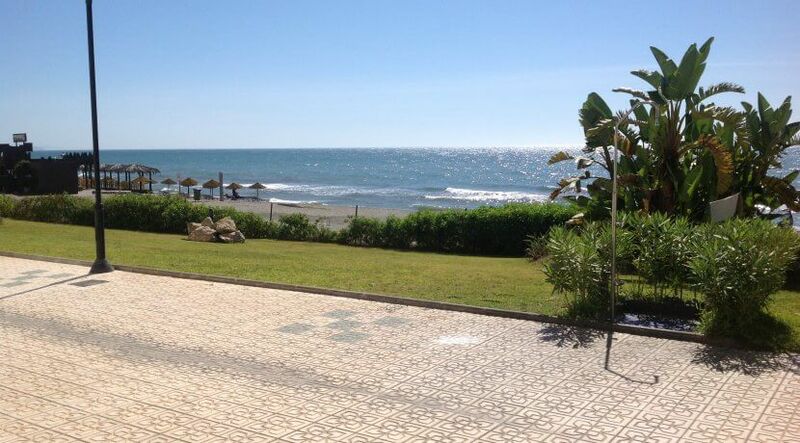 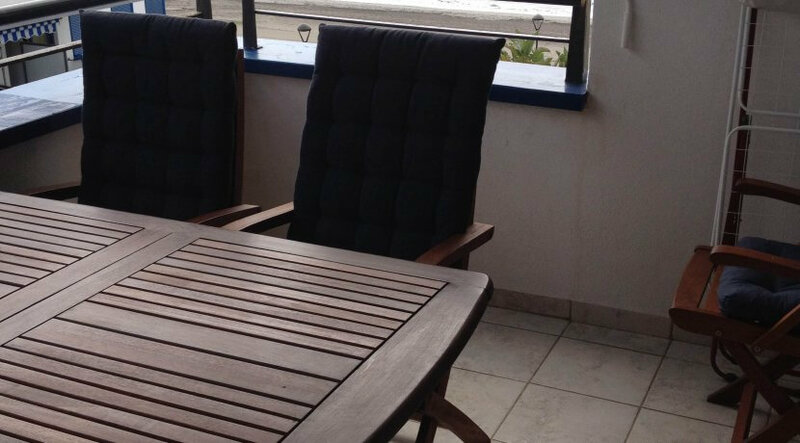 Nice apartment on first beach line with magnificent views from your East-facing private terrace. 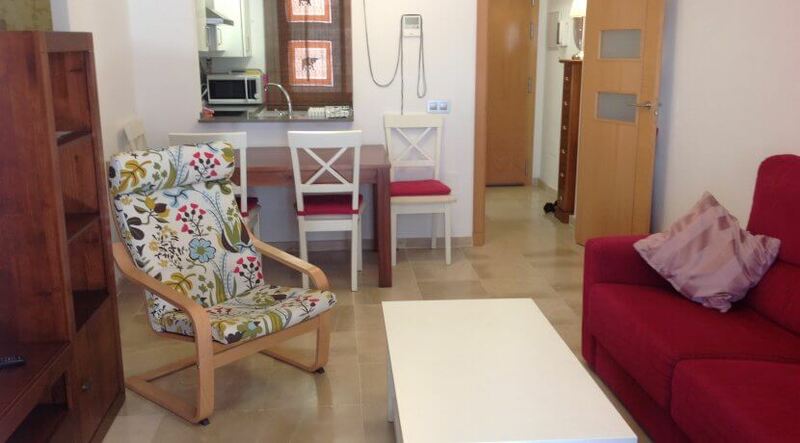 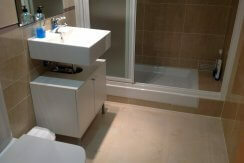 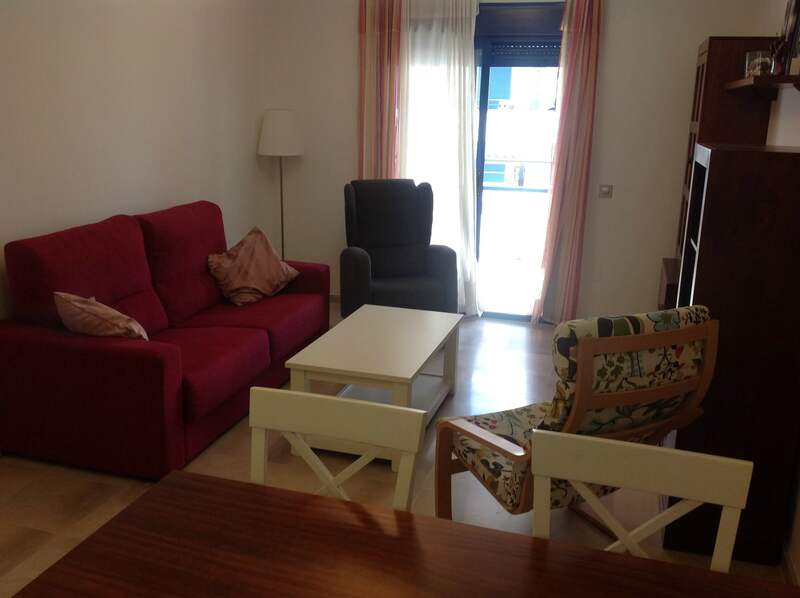 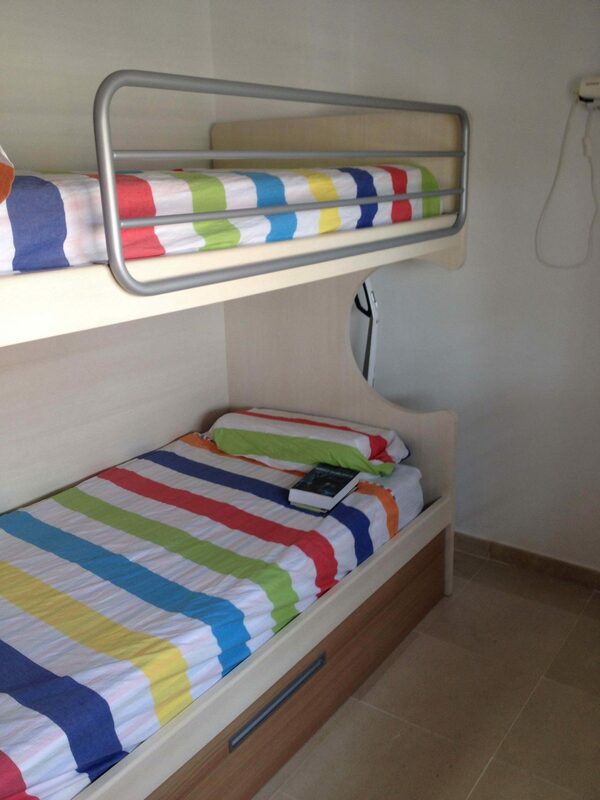 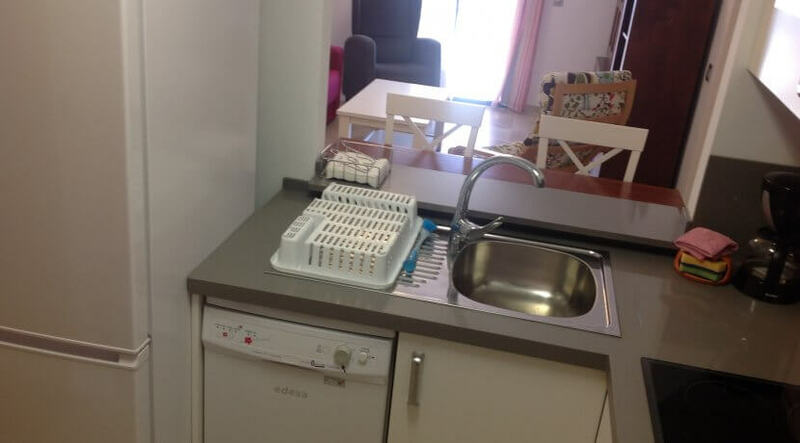 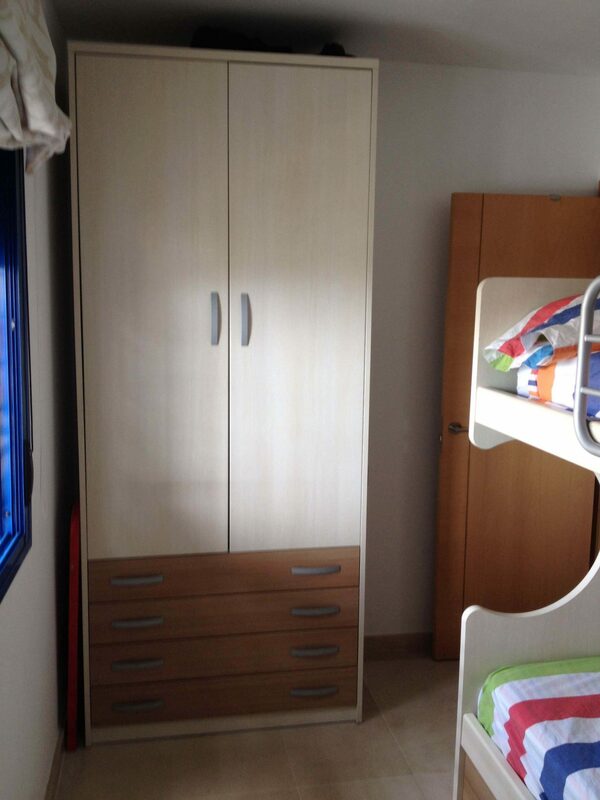 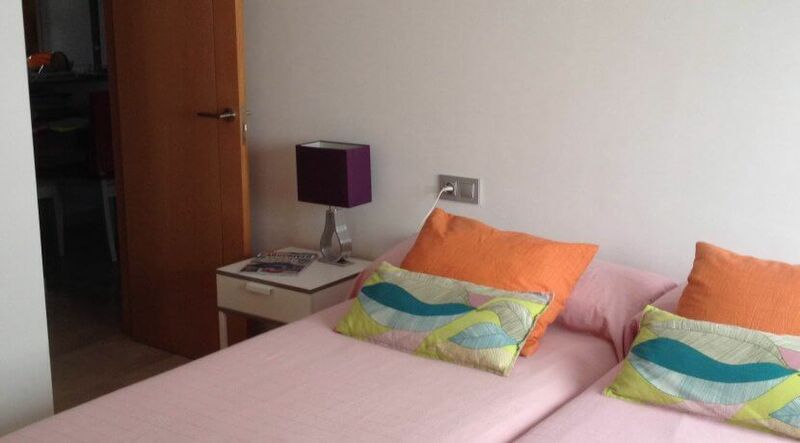 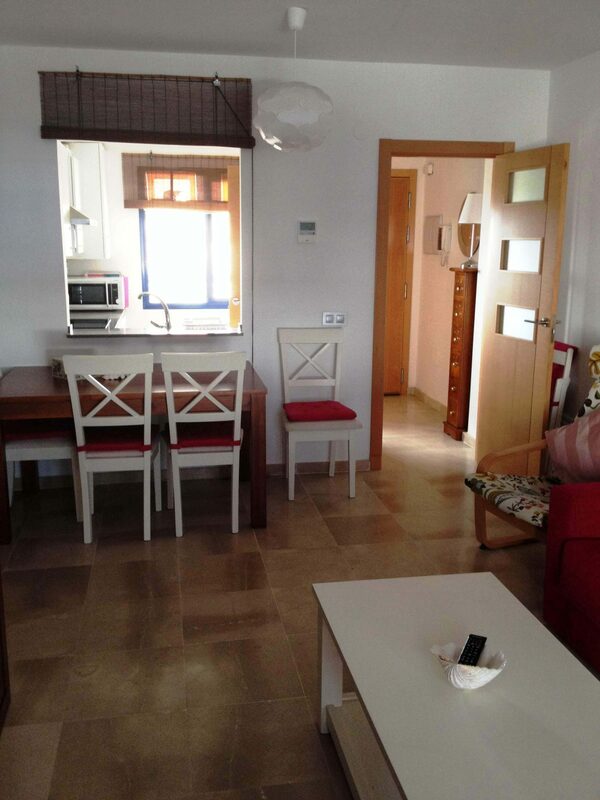 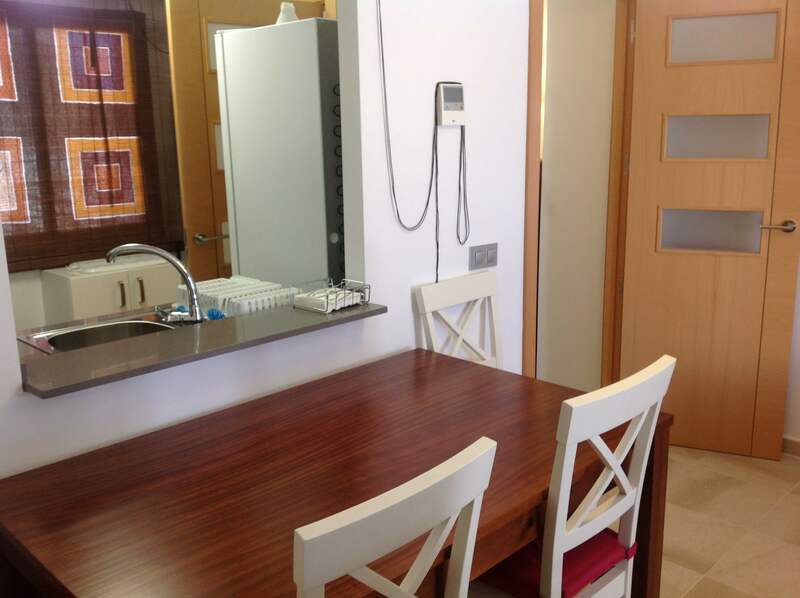 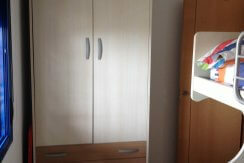 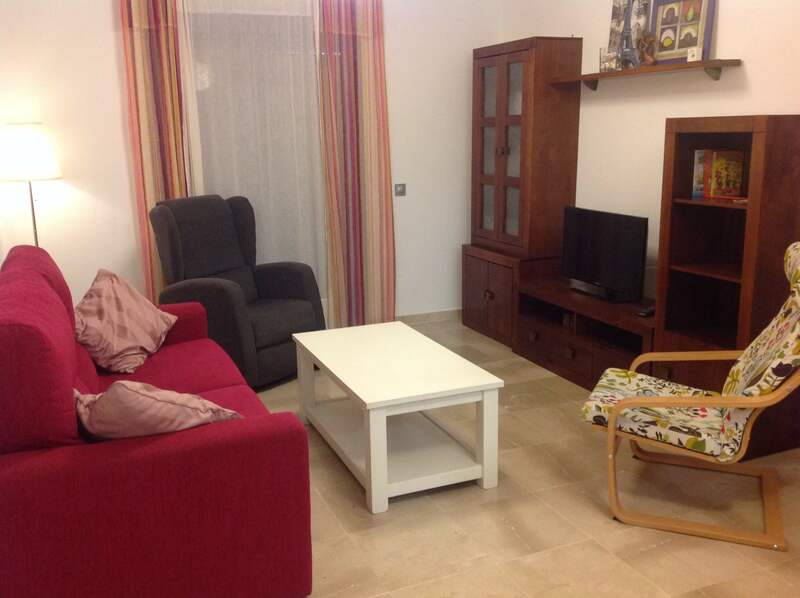 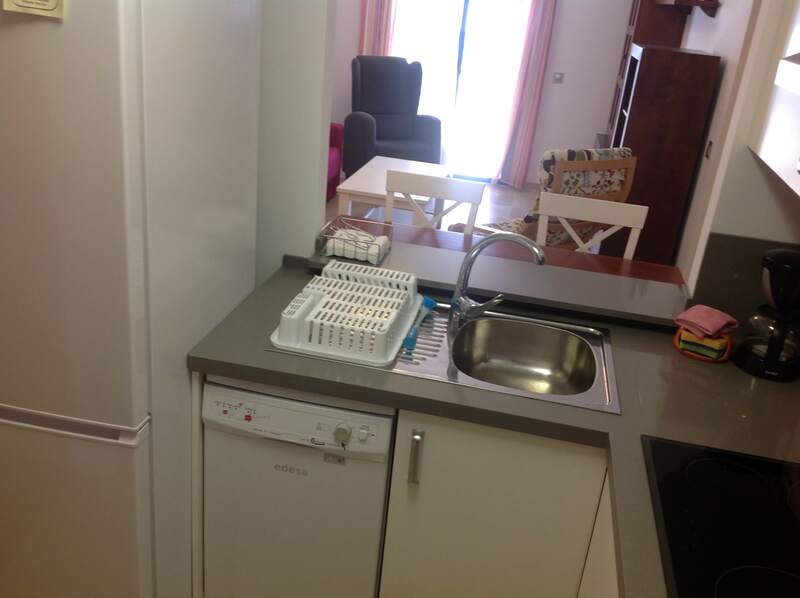 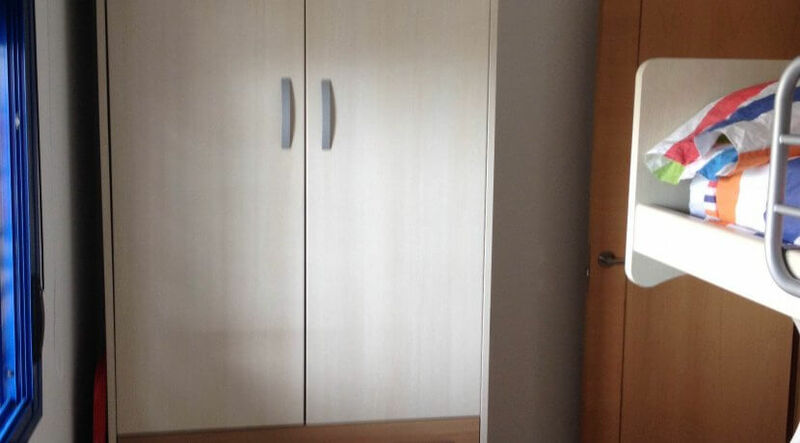 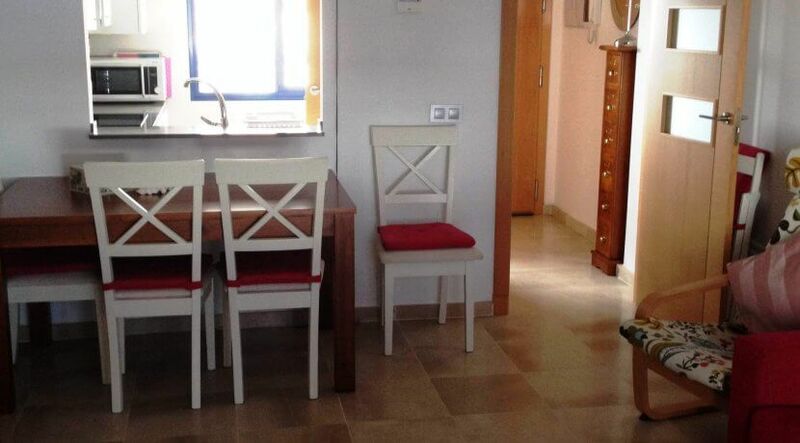 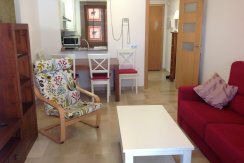 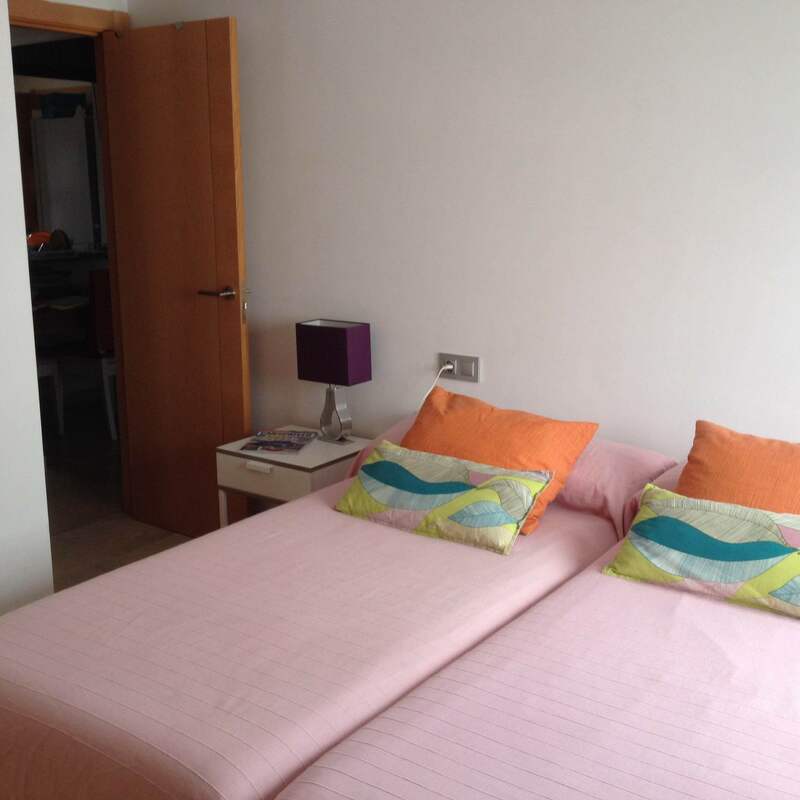 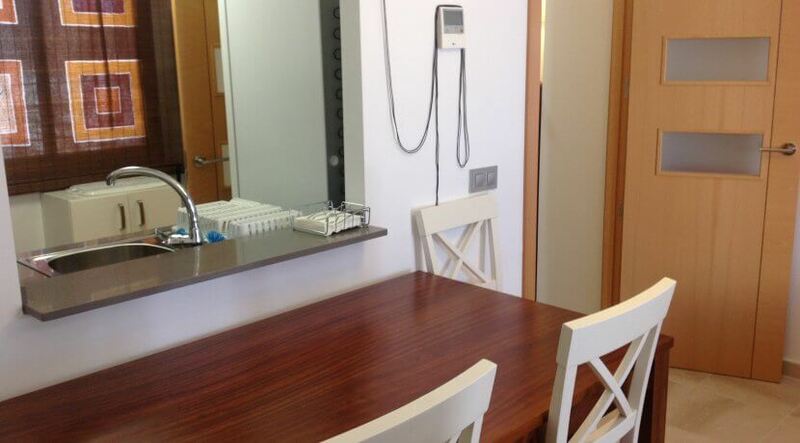 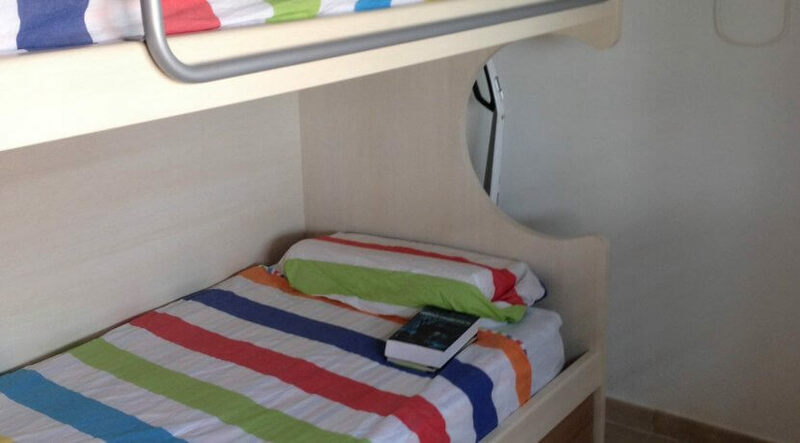 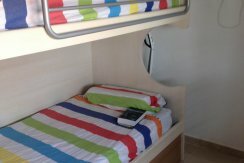 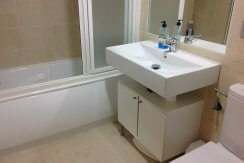 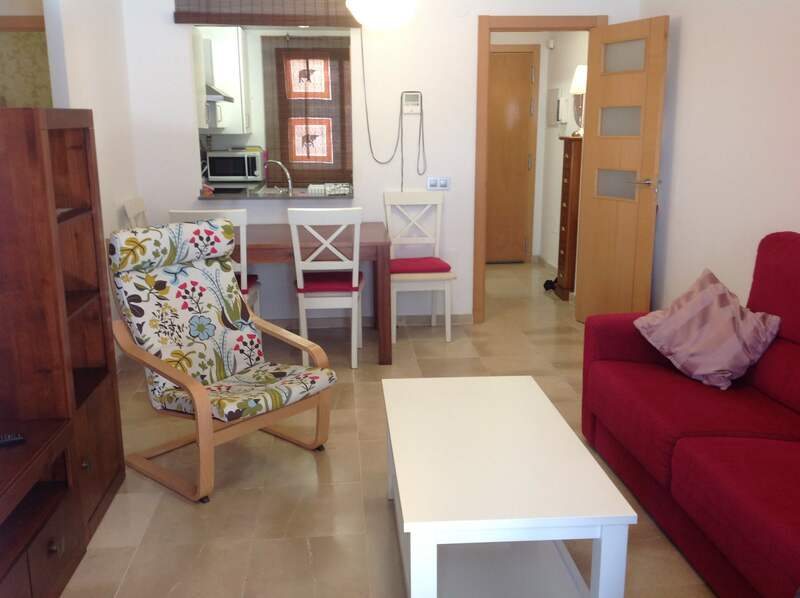 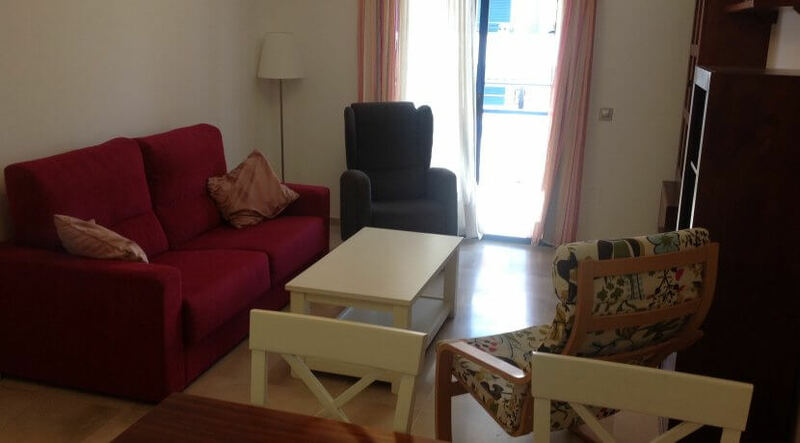 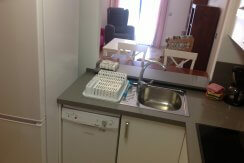 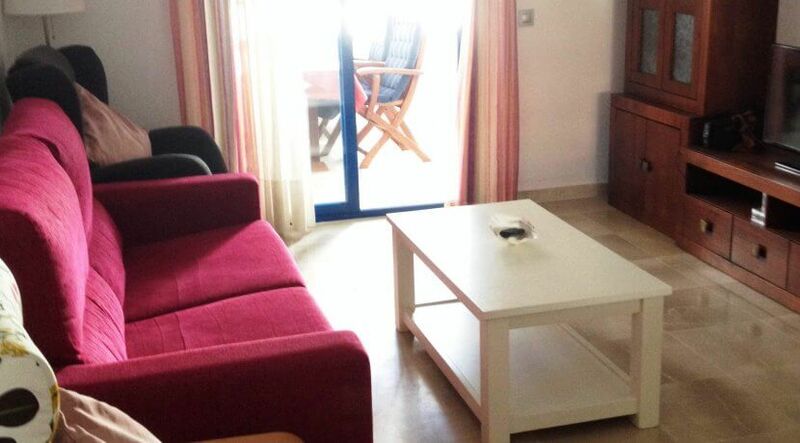 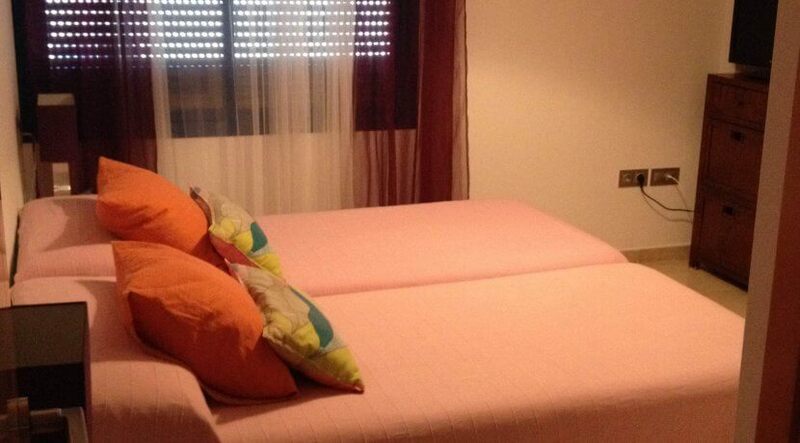 The apartment exists of 2 bedrooms (1 with double bed and 1 with 2 single beds). 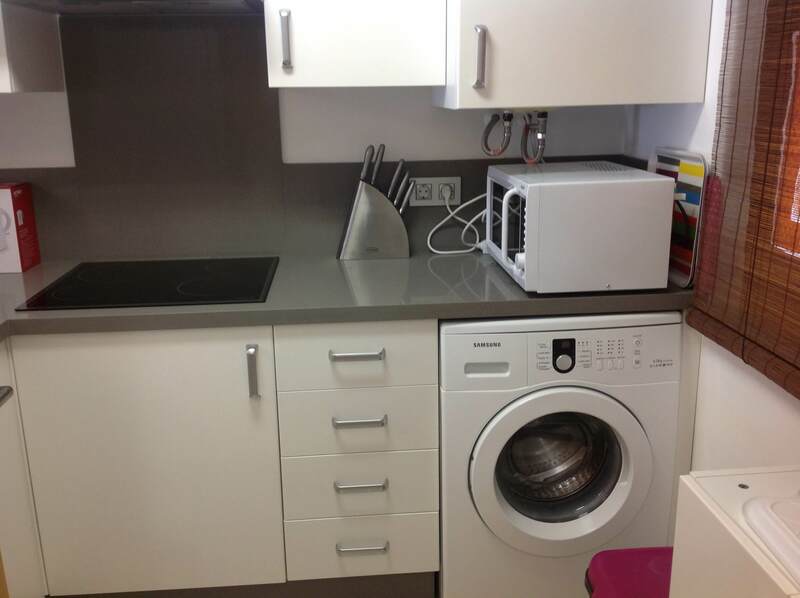 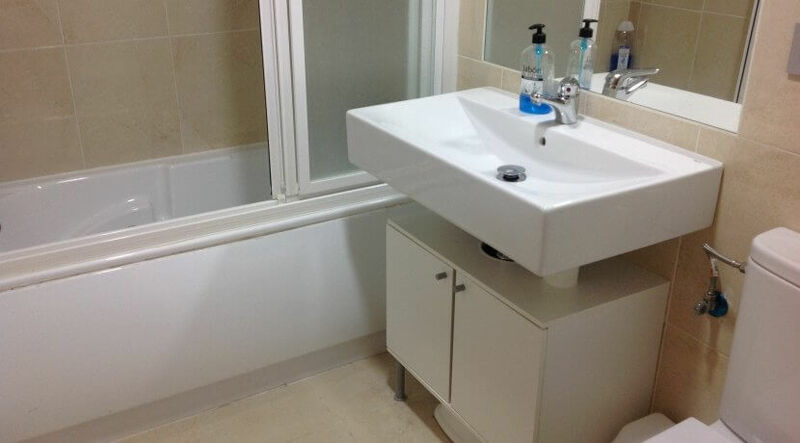 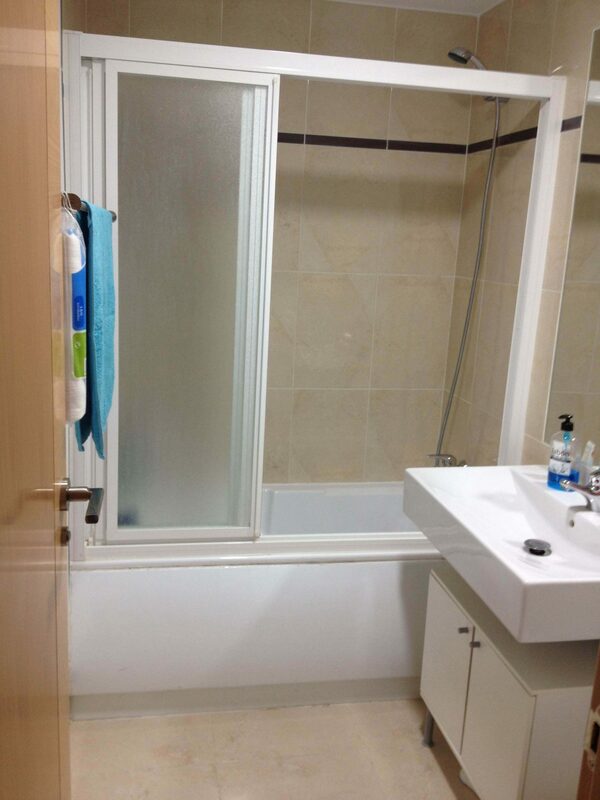 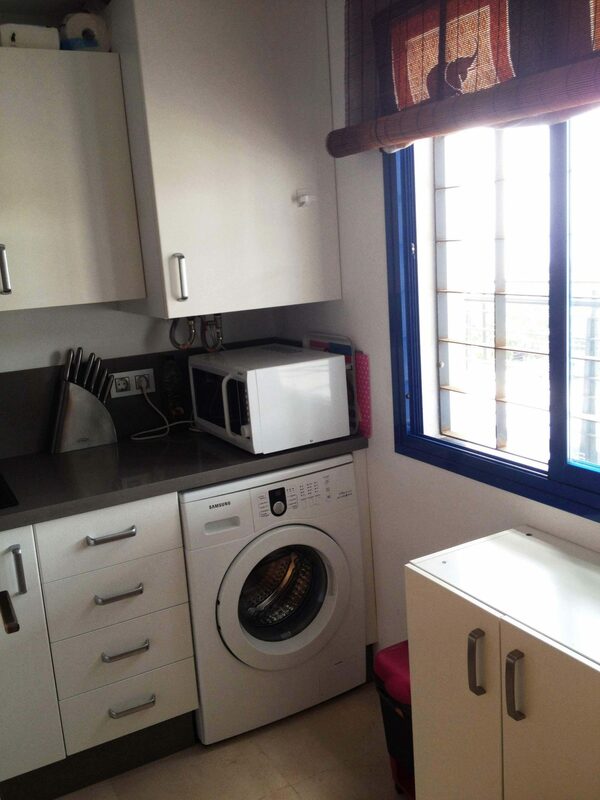 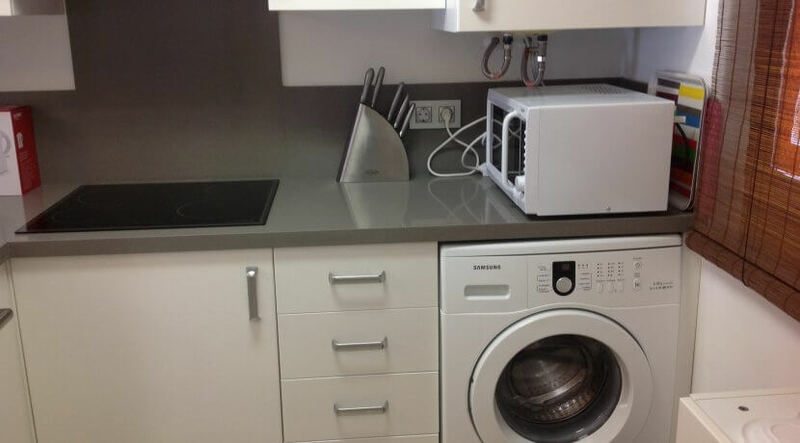 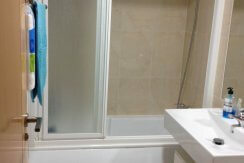 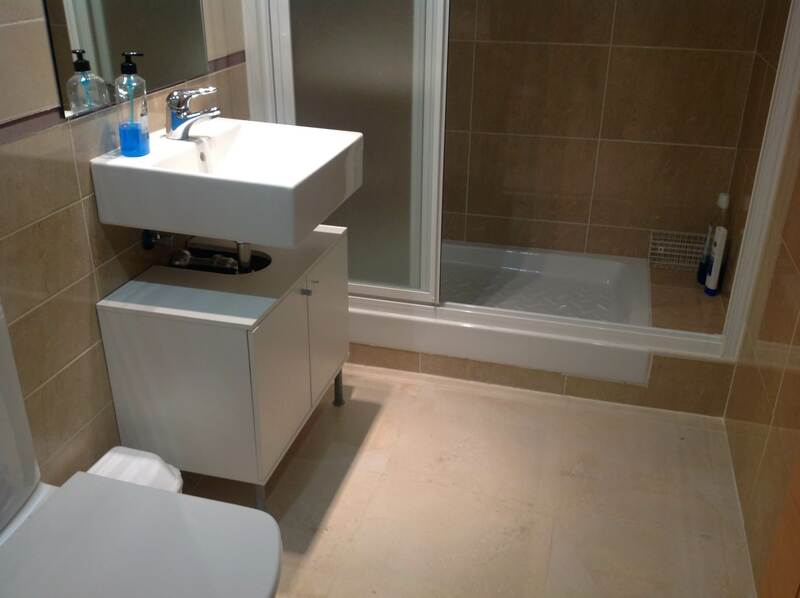 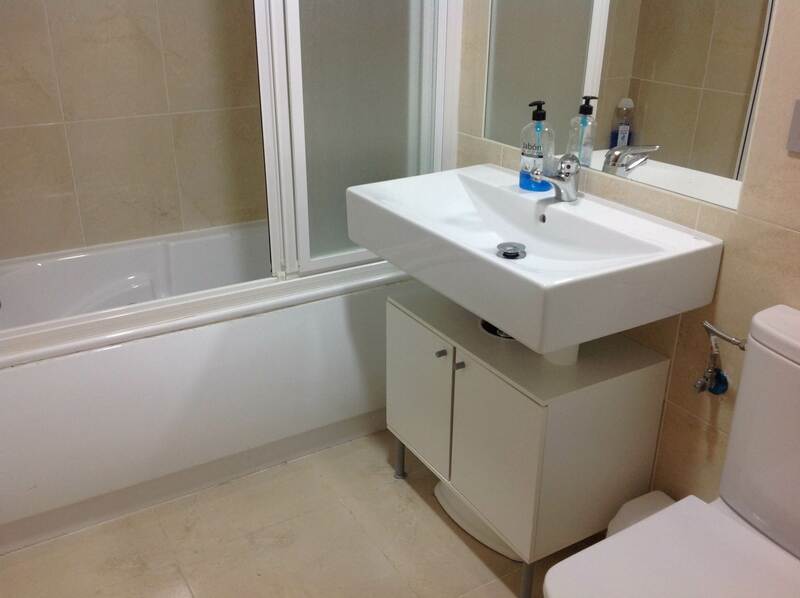 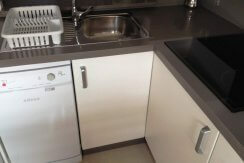 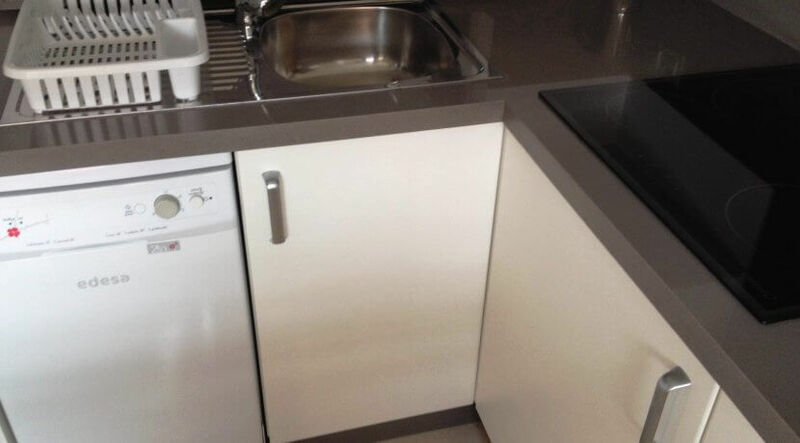 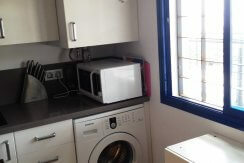 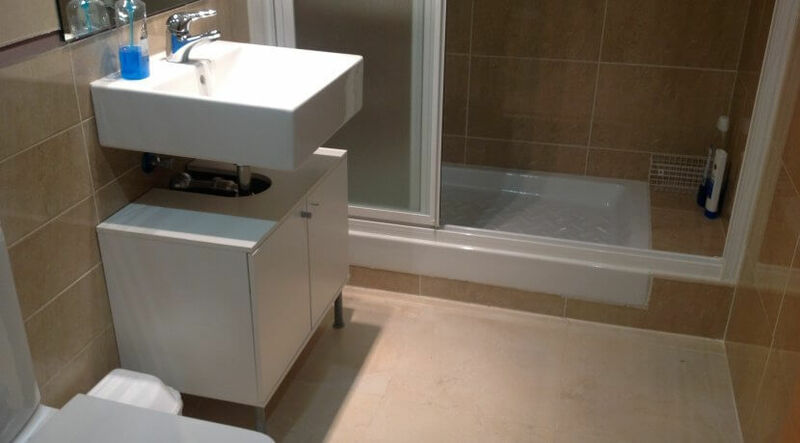 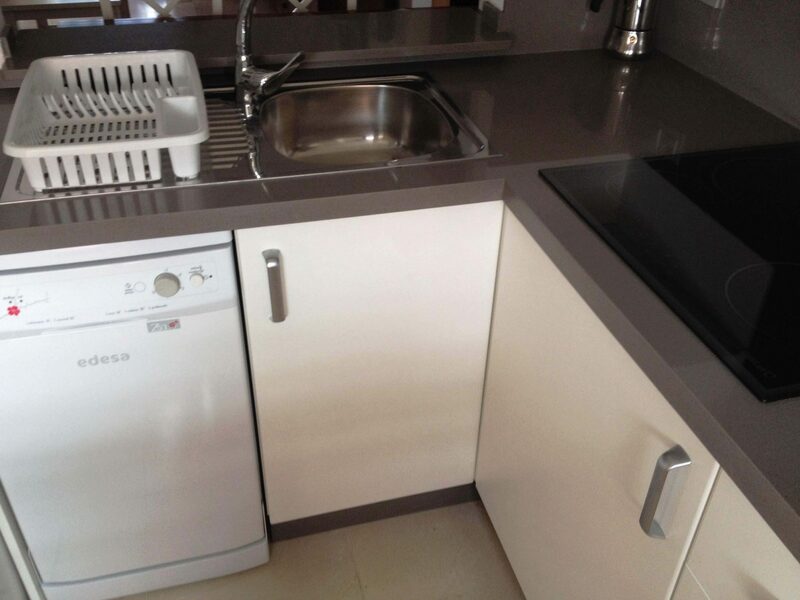 One bathroom with bath and the other bathroom with shower, fitted kitchen with fridge-freezer, ceramic cooker, washing machine, dishwasher and microwave. 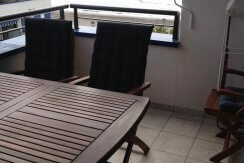 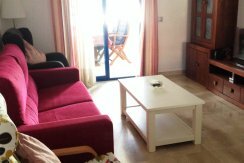 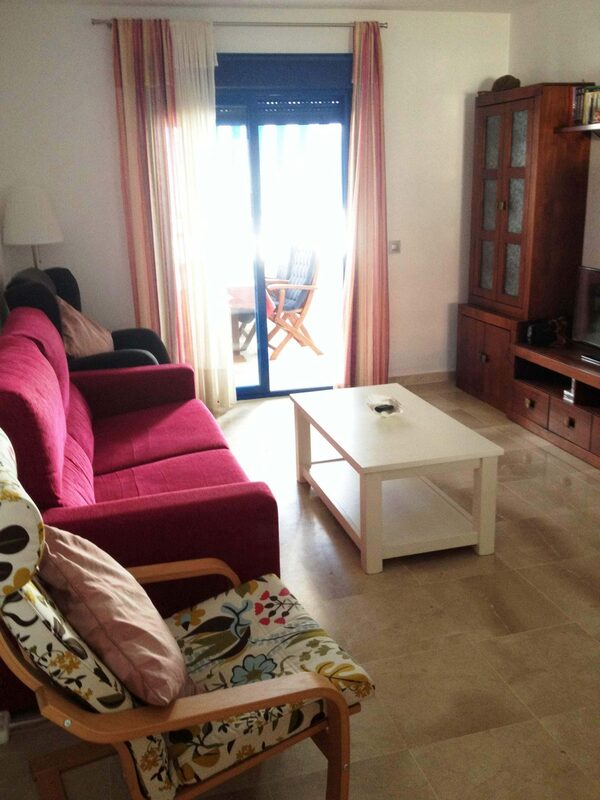 Lounge-diner, TV with Spanish and German channels and a terrace with table and chairs. 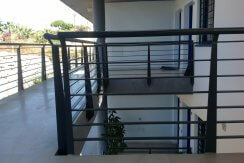 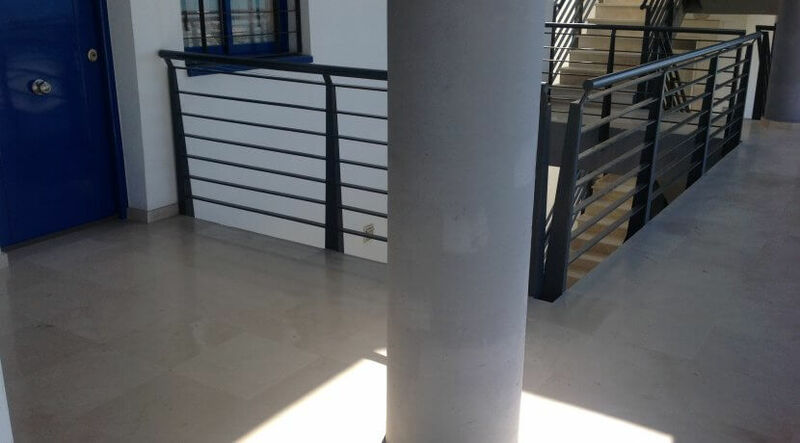 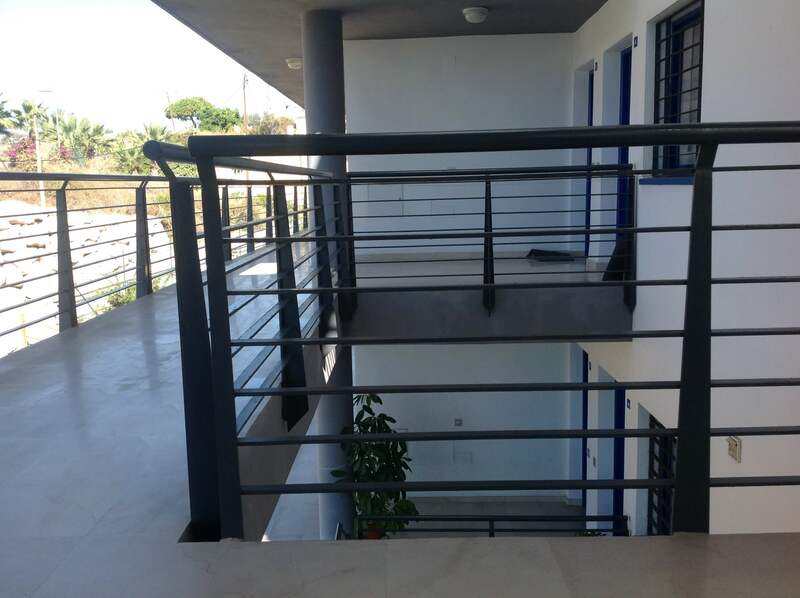 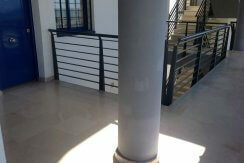 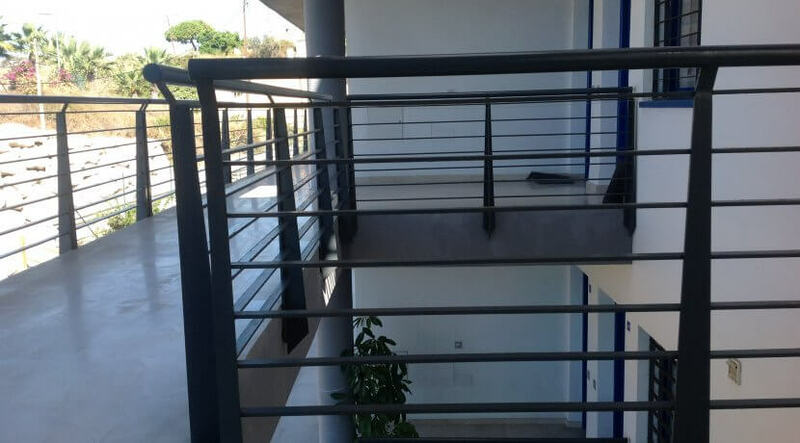 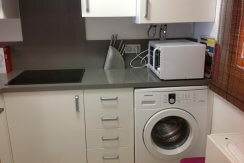 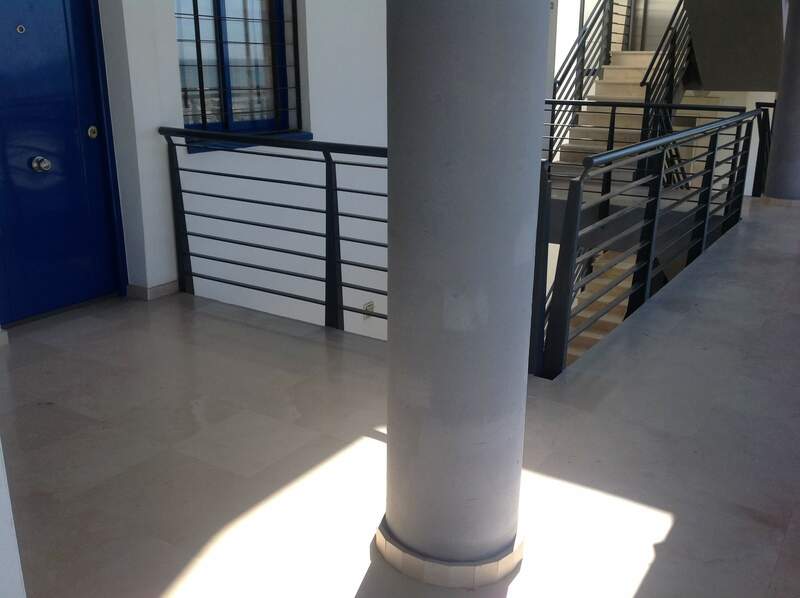 The apartment is on the second floor with lift and there is a parking space available in the underground parking. 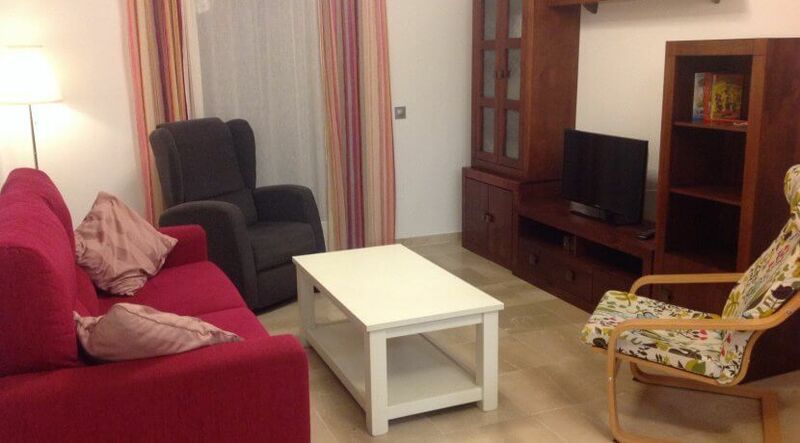 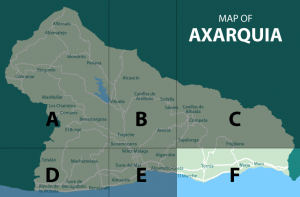 Supermarkets, restaurants, public transport and all amenities within a short distance. 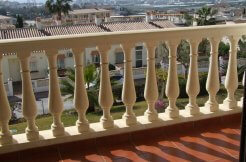 For long term winter rentals we have special prices available. 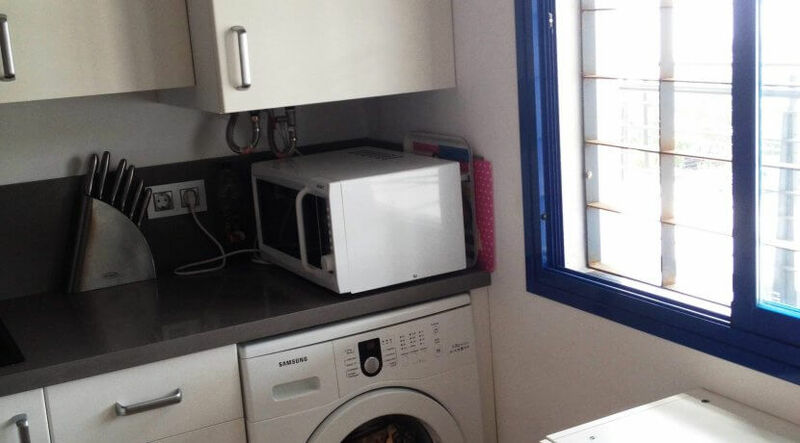 Internet: 15 € per week.